Fashion model Soo Joo starred as a guest on “Live Talk Show Taxi” on tvN, Wednesday night, to share her story. The model revealed she had graduated from the department of architecture at University of California, Berkeley. She was later cast as a model while shopping at a vintage shop in nearby San Francisco when she was in her early 20s. 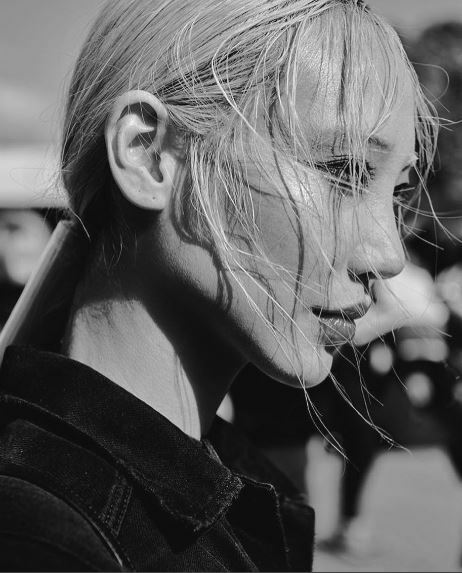 Soo Joo said she was turned down for modeling jobs more than a thousand times. She, however, eventually became an exclusive model for Chanel, and a favorite of creative director Karl Lagerfeld.